Raise Your Vibration to Better Health! As discussed in our last issue of BIONEWS, meditation is indisputable in its health benefits. There are dozens of types of meditation with something that will likely appeal to everyone. If you google types of meditation, you’ll find as many as 23 (and counting) forms of meditation that surface readily. Some better-known are Transcendental, Kundalini Yoga, Zazen, Loving-Kindness, Mantra (Japa), Guided, Chakra, QiGong, Heart Rhythm…but there are variations of these and several more. Focused Attention, said to result in Beta2 and Gamma activity in the brain – Loving-kindness meditation, QiGong, Zen 3rd ventricle, and Diamond Way Buddhism as well as many others fall into this category. Open Monitoring, impacting Theta brain activity – this category includes Vipassana, Zen meditation, Sahaja Yoga, and Concentrative Qigong as well as others. Automatic Self-transcending, resulting in alpha1 brain activity – Transcendental Meditation (TM) and Natural Stress Relief (NSR) fall into this category. Mindfulness Meditation is an adaptation from traditional Buddhist meditation, and a great technique for those who are getting started with their practice. Influenced by Jon Kabat-Zinn in the West, it involves focusing on the breath while intentionally concentrating on and accepting the present moment, and the sensations, thoughts, and emotions that arise without judgement. Kabat-Zinn’s mindfulness-based stress reduction (MBSR) is offered at hospitals, health clinics and medical centers. Methods such as this and Herbert Benson’s Relaxation Response are essentially secular and primarily practiced for their physical and mental benefits. QiGong is considered a form of “moving meditation” with some relatively easy, fluid physical movements and breath awareness/control adding another dimension, if you will, to the meditation practice. As with any area of thought, behavior, system or study, there are many teachers and many varieties of QiGong. Some intensify the physical and strength aspects as a form of Martial Arts while others resemble a peaceful, flowing dance and can be practiced by young and old, healthy and unwell as an integral part of their daily health rituals. All forms focus on the fluid movement of Qi – or Life Force – throughout the body. Some meditative forms involve mudras – gestures that mostly involve the hands but that also can involve other parts of the body as well – adherence to certain postures and breathing techniques such as the “breath of fire” as well as a variety of other nuances. Japa – or Mantra Meditation is the practice of using a spoken or even silent mantra during the meditative process. 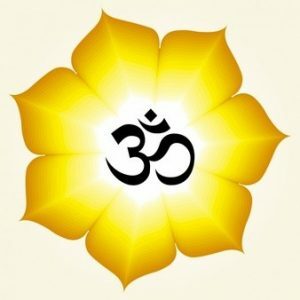 Some may recognize the “om” symbol as the most familiar mantra, but there are almost as many variations on this mantra as there are practitioners. Since ancient times, many religions have included spoken or sung words in the form of prayers, chants or hymns to invoke a sort of relaxation response – healing on a vibrational level. In Douglas De Long’s book “Ancient Healing Techniques”, he describes the “Final Initiation” rites of advanced students of Egypt’s Great Pyramid and other healing temples in which special chants were ritually performed with the intent of raising consciousness, increasing the vibration of the practitioners and, ultimately, raising the vibration the planet. These days, the mainstream medical community and Big Pharma have the general populace convinced that only chemical and surgical medicine is valid, but vibrational medicine has endured in spite of this, through complementary alternative medical practices. Subtle energy – or vibrational – healing is a growing field that includes acupuncture, homeopathy, aromatherapy, flower remedies, therapeutic touch, Tai Chi & Qi Gong, music/sound therapy, Reiki, EFT (tapping), color therapy and more – all with roots in ancient cultural traditions and cures that have persisted through the centuries. 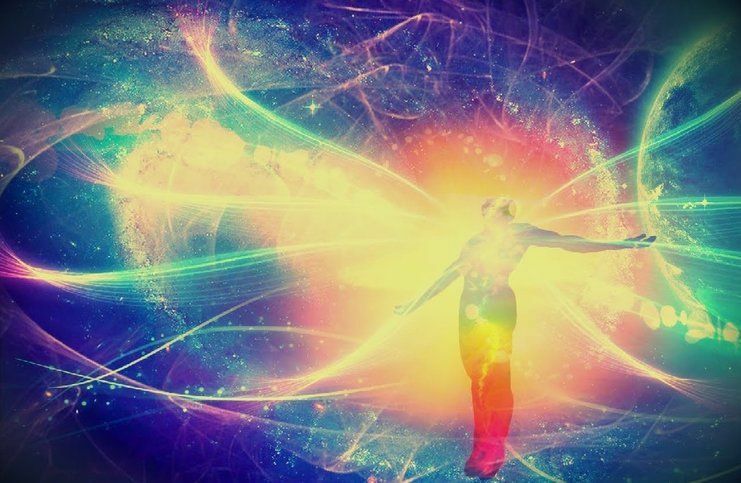 There are considered to be several vibrational “subtle bodies” surrounding our physical body where energy blockages can occur before they manifest physically. The seven subtle bodies work like the vehicles of your soul and are: The Etheric Body – First Layer. The Emotional Body – Second Layer. The Mental Body – Third Layer. The Astral Level – Fourth Layer. 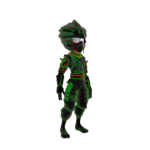 The Etheric Template Body – Fifth Layer. The Celestial Body – Sixth Layer. The Casual Body or Ketheric Template – Seventh Layer. Should this sound a bit esoteric or “out-there” to some, the study and understanding of this energy has captured man’s fascination since the dawn of civilization. Energy Medicine is natural medicine using the flow of energy as a medium for healing. It is based on the biophysics of the body whereas “modern” medicine is, for the most part, based on biochemistry through the use of pharmaceuticals. The laws of physics demand that any electrical current generates a corresponding magnetic field in the surrounding space. Initially undetectable by the available instruments of the day, these fields were dismissed as having no physiological significance. In the 1920’s and 1930’s, Harold Saxon Burr, a researcher at Yale University School of Medicine, suggested that diseases could be detected in the energy field of the body before physical symptoms appear. Burr was convinced that diseases could be prevented by altering the energy field. Though Burr was ahead of his time, in 1963 Gerhard Baule and Richard McFee of the Department of Electrical Engineering, Syracuse University, in NY detected the biomagnetic field projected from the human heart. Then, in 1970, David Cohen of MIT, using a SQUID magnetometer, confirmed the heart measurements. By 1972, Cohen had improved the sensitivity of his instrument, enabling him to measure magnetic fields around the head produced by brain activities. Energy medicine proposes that imbalances in the body’s “energy field” result in illness, and that by re-balancing the body’s energy field health can be restored. Energy is all around us, from the furthest reaches of the universe right down to the smallest observable particle. It makes everything manifest. Energy Medicine stimulates healing the body, mind and spirit in a natural & balanced way. When Energy healing occurs, many levels of the body are affected and healing can proceed in a healthy and supportive way. The Harmonic Scale of Emotion, as described by Robert Tennyson Stevens, indicates which emotions are high frequency and which ones are not. The highest frequency emotion is enthusiasm. Love and joy also fall into this category. This is followed by pain (emotional or physical) which is followed by anger. The next lower frequency emotion is fear, which is followed by grief. Below grief is apathy, and the lowest frequency emotion is unconsciousness. If we are experiencing anything less than enthusiasm in any area of our life, we have lowered our frequency and are running the risk of dis-ease. In order to be healthy, people must increase their frequency. Today it is widely known – or at least believed – that thought is vibration, emotion is vibration, music and color are vibrations, and we are vibrational beings. Every organ of our body has a specific vibrational frequency, as does everything around us. Human red blood cells are optimum at 62 Hz +. When cells vibrate at healthy frequencies, bacteria and microbes will not proliferate as they cannot survive those vibrational levels. Research indicates that the when the body drops below that frequency, it is susceptible to illness: at 58 MHz, cold symptoms appear, flu symptoms at 57 MHz, candida at 55 MHz, Epstein-Barr at 52 MHz, cancer at 42 MHz. In theory, then, if we can keep the body frequency high enough, and well oxygenated, we can prevent dis-ease. Furthermore, foods that vibrate below 40 Hz are shown to deprive us of energy instead of providing it. These foods are considered cancer-causing foods. The molecules of a typical caged chicken boosted with antibiotics and fed growth hormones and the typical commercial diet will vibrate mostly below 40 Hz. Vibrational or energy healing is a fascinating, multi-faceted and growing area of natural health that is gaining ground even with some allopathic health care practitioners and facilities. Needless to say, this article is not meant to be a definitive and complete study of the myriad healing techniques available. Rather, it is meant to provide a bird’s eye view of a map for your further independent study, perhaps pointing you in a direction you didn’t even know existed on your journey towards your own personal healing and/or spiritual development. 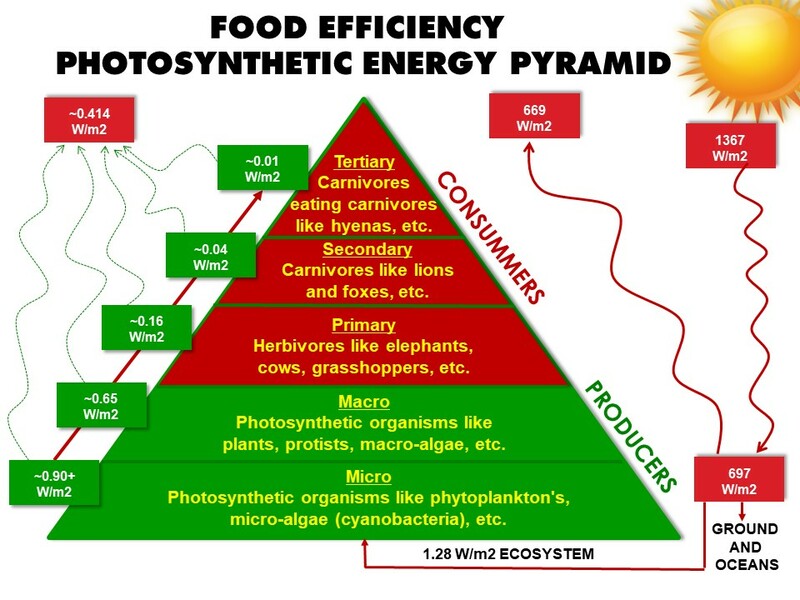 The food energy pyramid shows that certain microalgae are the best energy producers and are also best at releasing that energy to the first consumer. Assuredly the most efficient in that category are the blends of microalgae (BAC) developed by Dr. Michael Kiriac, PhD. Kilian photography, kinesiologic and other tests show that BAC helps the body resonate at healthier frequency levels. The atoms making up the molecules in the ingredients of BAC resonate at perfect human-friendly frequencies ranging from 60 Hz to several hundred. Whichever path you follow on your journey toward health and spirituality, we suggest adding BAC to your diet, the best possible fuel to raise the vibration of the cells of your body. Benson, Herbert M.S. The Relaxation Response. New York, NY. Harper-Collins Publishers, Inc. 2000. Print. De Long, Douglas. Ancient Healing Techniques. Llewelyn Publications. St Paul, MN. 2005. Print.